The U.S. Air Force has reported three emergency aircraft landings in the past week involving a KC-135 Stratotanker, a KC-10 Extender and a CV-22 Osprey. The latest incident, involving the CV-22, occurred at 11 p.m. on Monday. 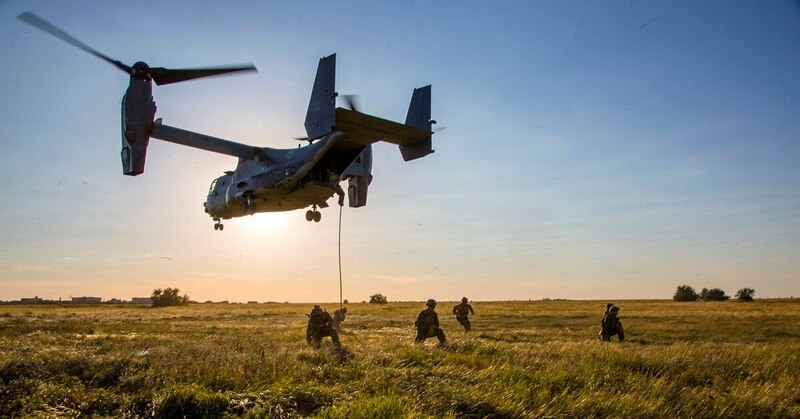 The aircraft, assigned to the 1st Special Operations Wing out of Hurlburt Field, Florida, made a precautionary landing in a field near Ashland, Alabama, “out of an abundance of caution,” according to the wing’s press statement. The CV-22 — a multi-mission, tilt-rotor aircraft with vertical takeoff and landing capabilities — was performing a routine training mission at the time. None of the five crew members on-board were injured. "We appreciate all the help and support we are receiving from the community and emergency services here in Ashland,” Lt. Col. David Lucas, 1st Special Operations Group deputy commander, said in a statement. The wing did not say what sparked the need for the emergency landing. Also this week, a KC-10 Extender aircraft made an emergency landing Sunday at Shannon Airport in Ireland. The aircraft is assigned to the 305th Air Mobility Wing at Joint Base McGuire-Dix-Lakehurst, New Jersey. 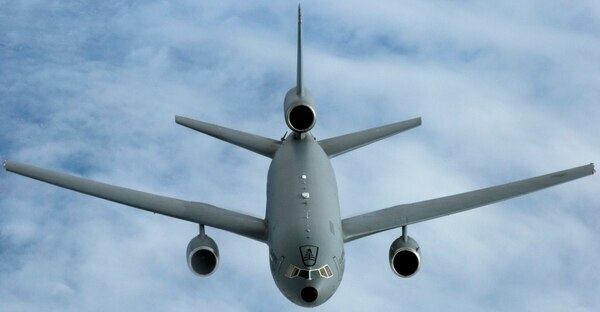 The KC-10 had finished conducting a fighter refueling mission over the Atlantic Ocean and was returning to its home station when the pilot declared an in-flight emergency for a fire indication light in the cockpit, Maj. Brian Wagner, a Joint Base McGuire-Dix-Lakehurst public affairs official, told Air Force Times. The aircraft was diverted to Shannon, “where it landed safely” and “without incident,” Wagner said. “The aircraft will return to the United States once the required repairs are made,” he added. Wagner said there were no injuries to the crew or damage to the aircraft. Although the in-flight emergency was caused by a fire indication light in the cockpit, it remains unknown if there was an actual fire. Wagner characterized the KC-10’s diversion as a routine, precautionary measure. Irish news outlets reported that local fire and rescue services were mobilized to the incident and met the aircraft at the runway. Responders reportedly found a panel missing from the jet's left engine. Finally, a KC-135 Stratotanker from the Wisconsin Air National Guard’s 128th Air Refueling Wing made an emergency landing in Milwaukee, Wisconsin, Wednesday, after reportedly being struck by lightning. There were no injuries to the crew, however the aircraft did blow out two of its tires as it landed. Emergency vehicles surrounded the plane after it came to a stop. 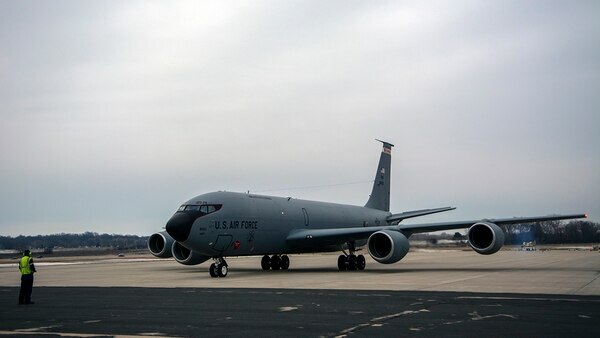 The KC-135 was based out of Wisconsin’s General Mitchell Air National Guard Base. The three incidents are all being investigated.